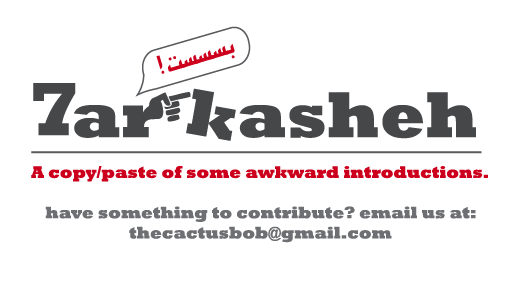 7arkasheh: The purposeful, well-tempered romantic with big... plans. If this is true, I'd be interested to see where it goes. Which planet are you from ? I have yet to meet someone who talks like that. The trick is to find someone that meets all the description. For example, you can meet people that are smart, pretty, nice smile and have high hygiene standards but lacks other things. So you have two options, one is go practical about it or to go blind.